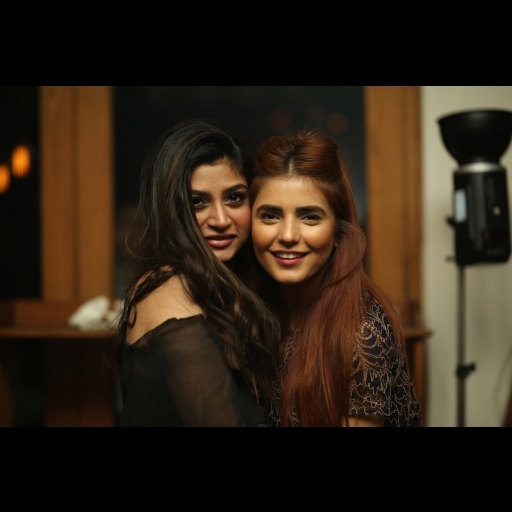 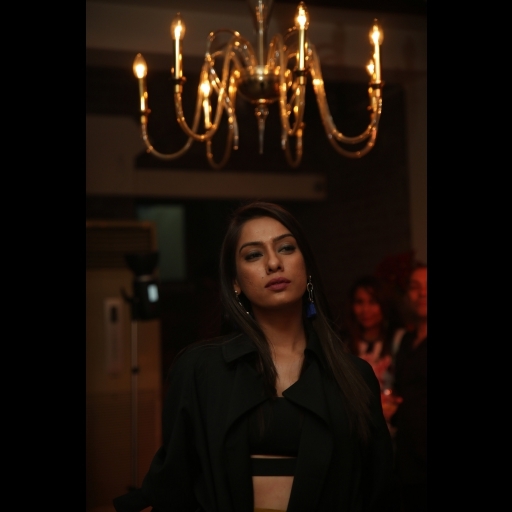 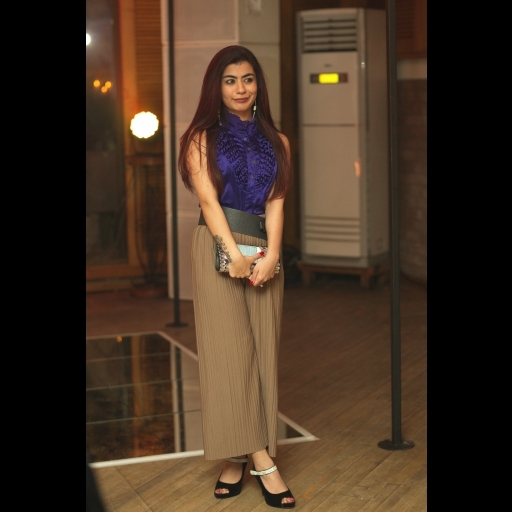 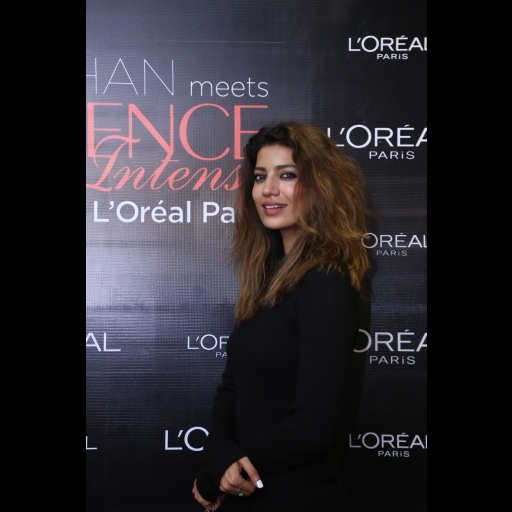 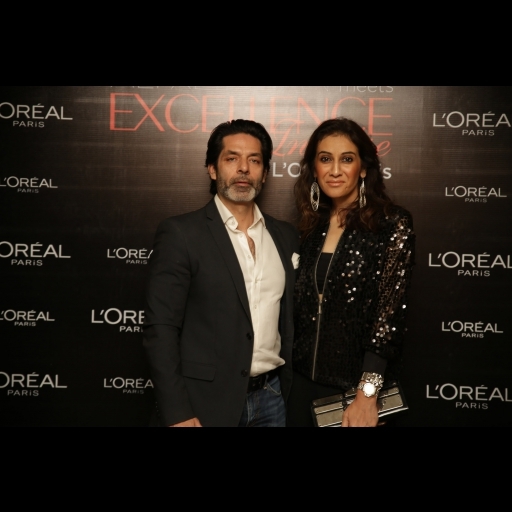 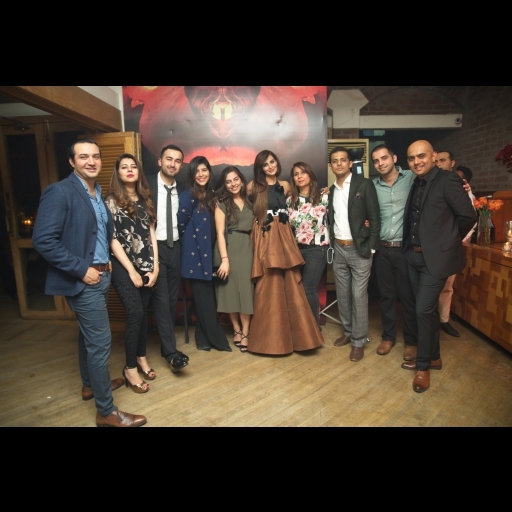 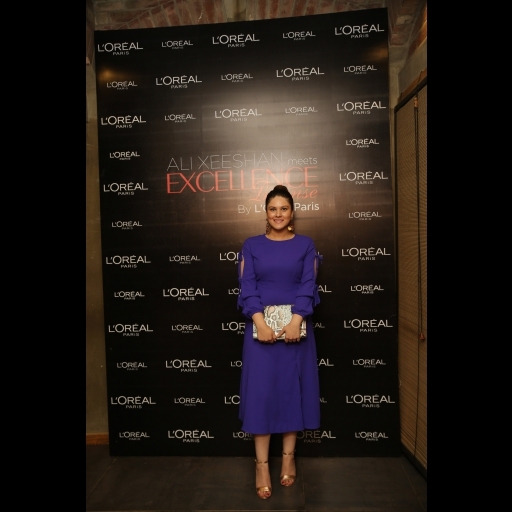 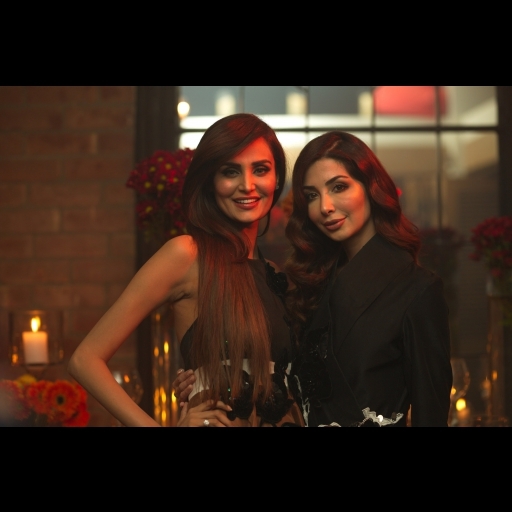 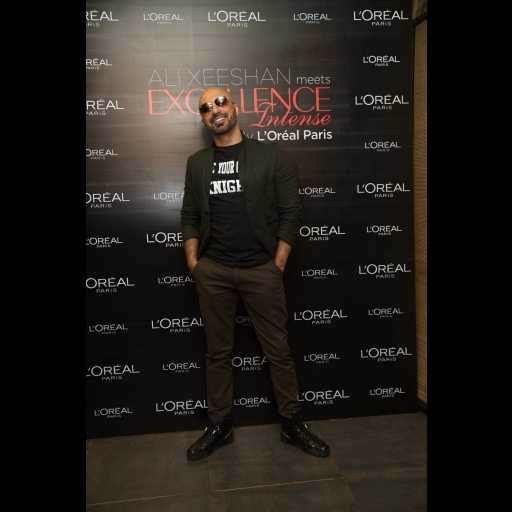 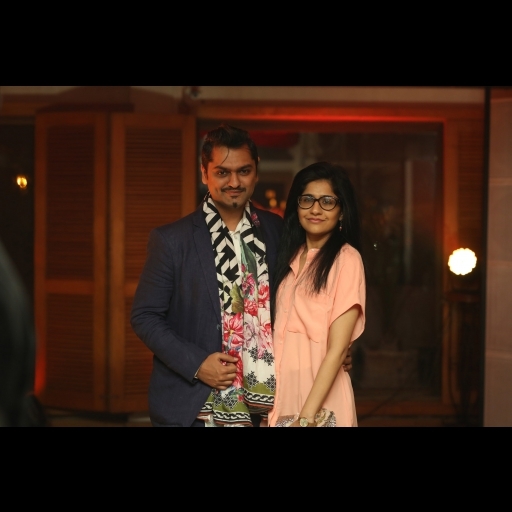 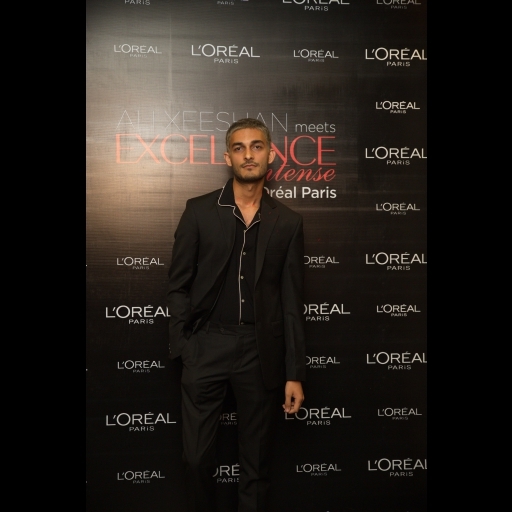 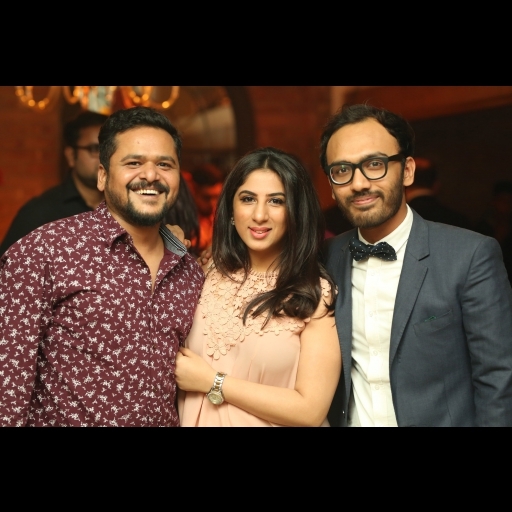 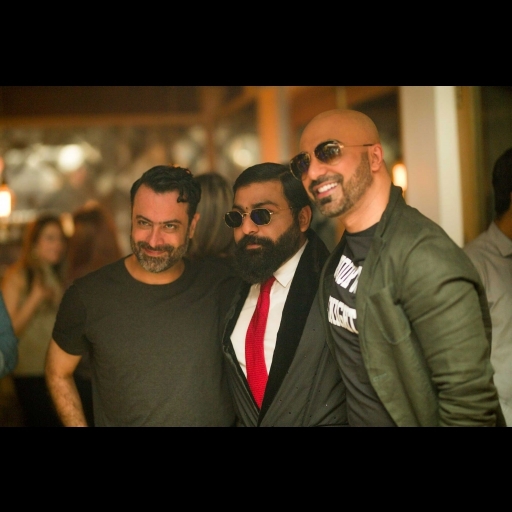 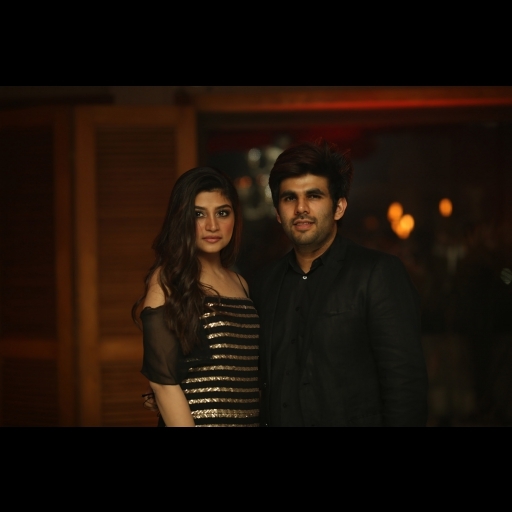 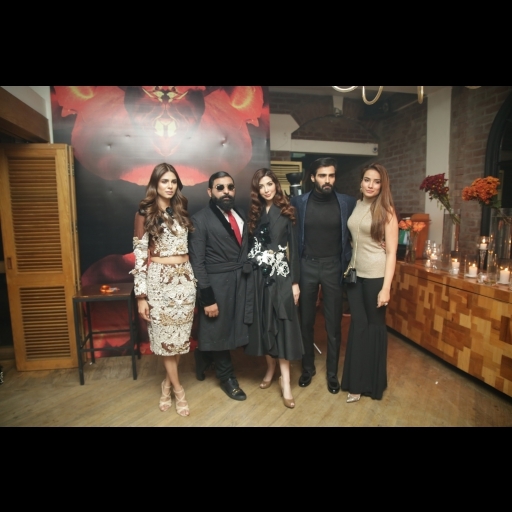 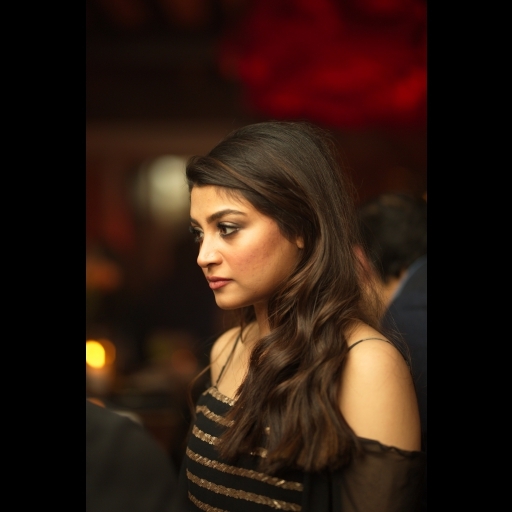 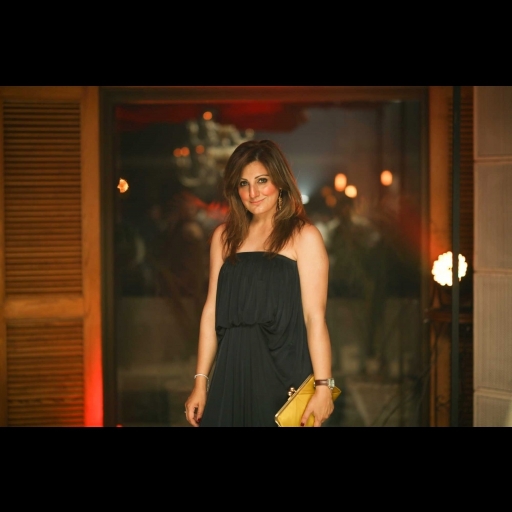 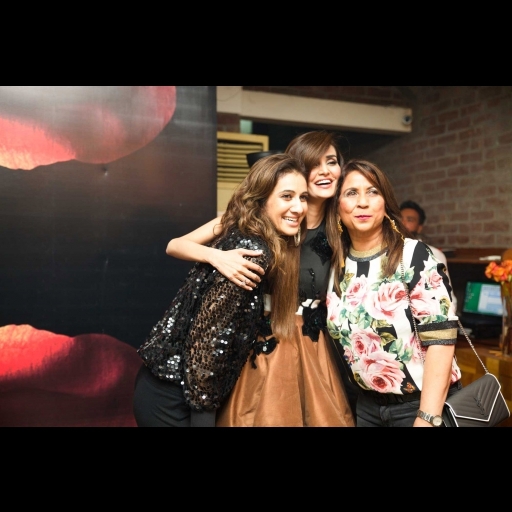 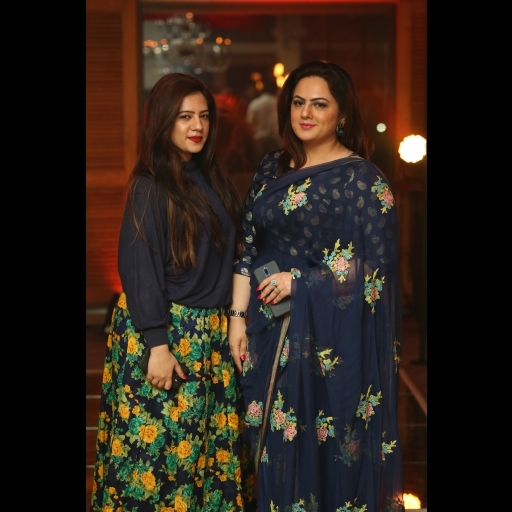 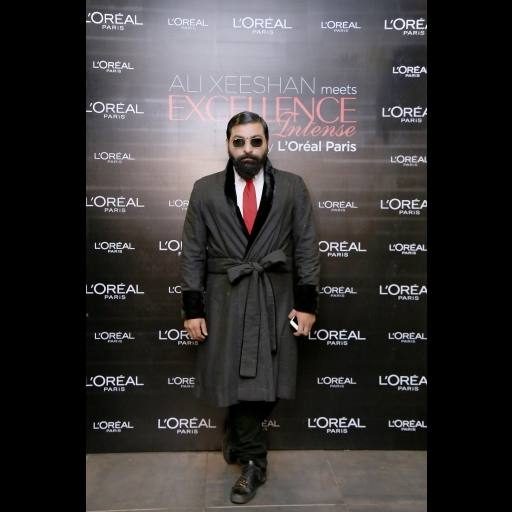 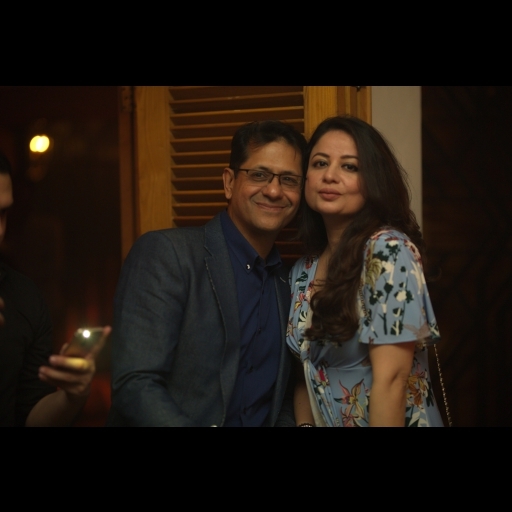 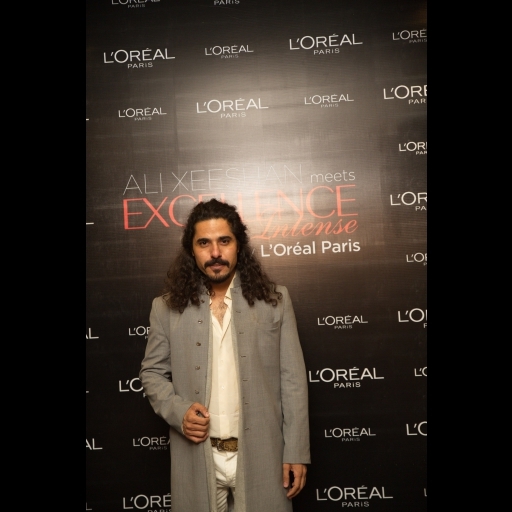 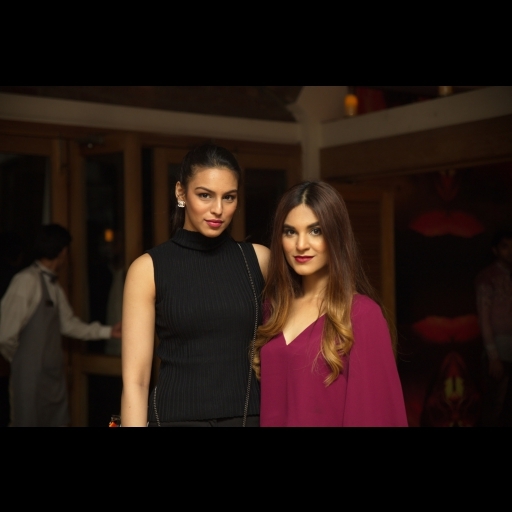 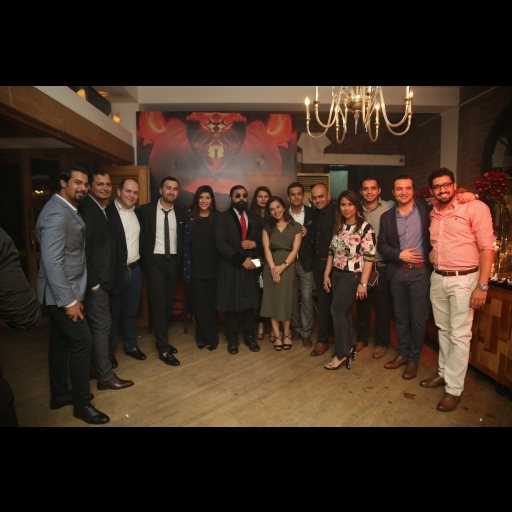 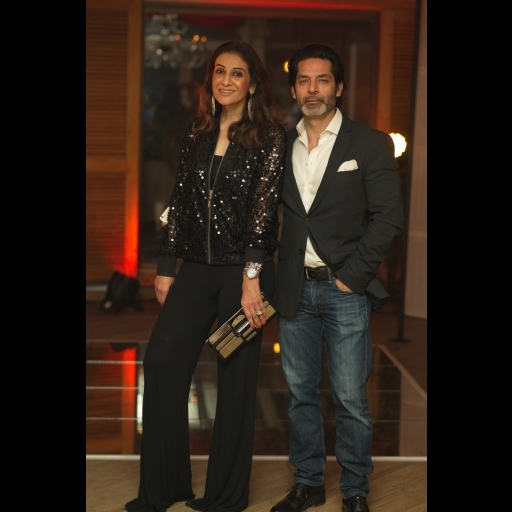 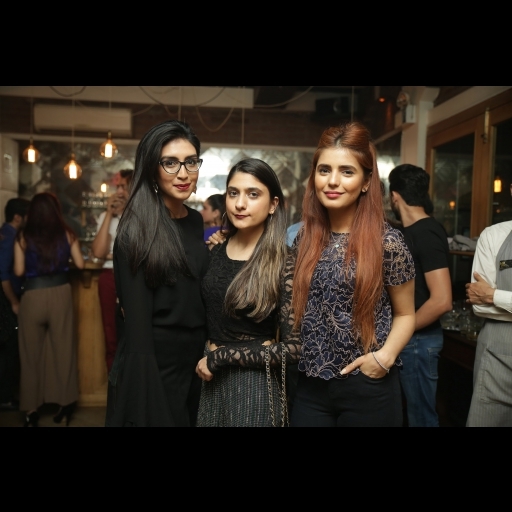 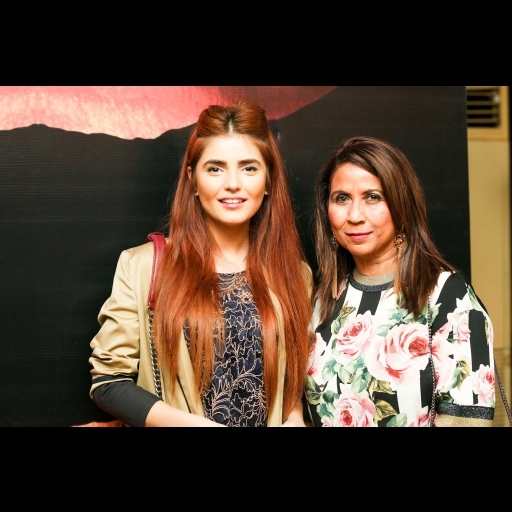 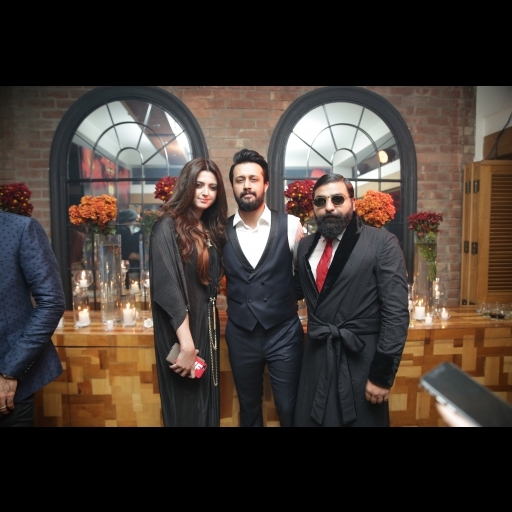 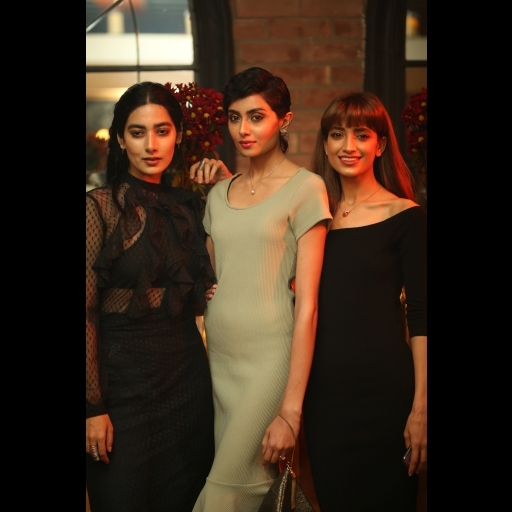 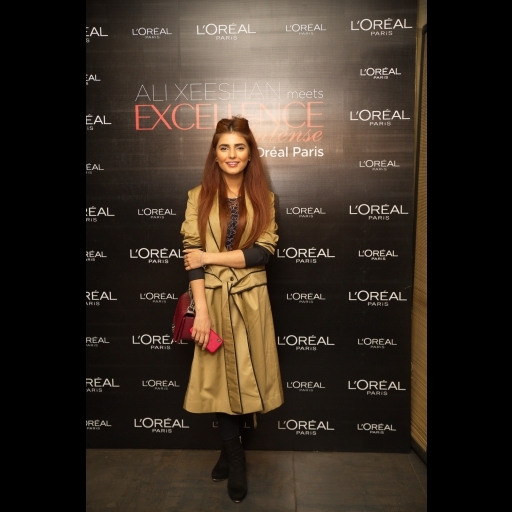 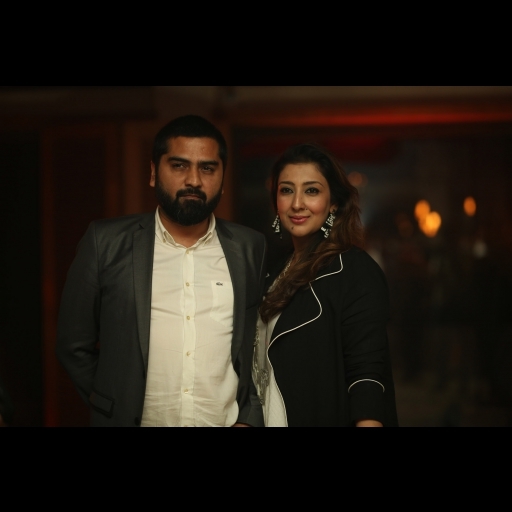 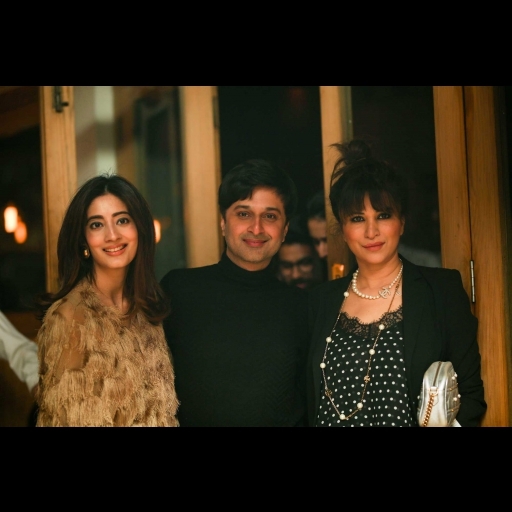 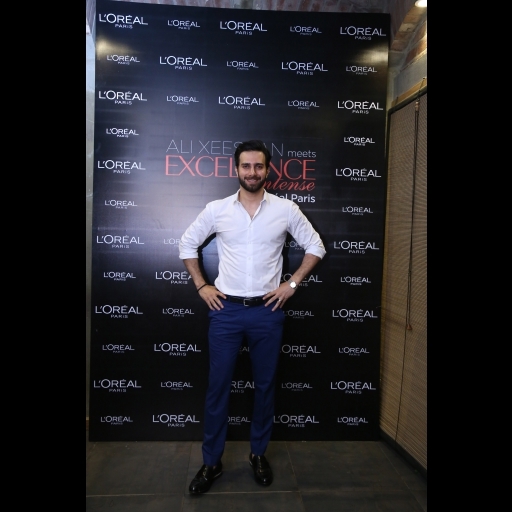 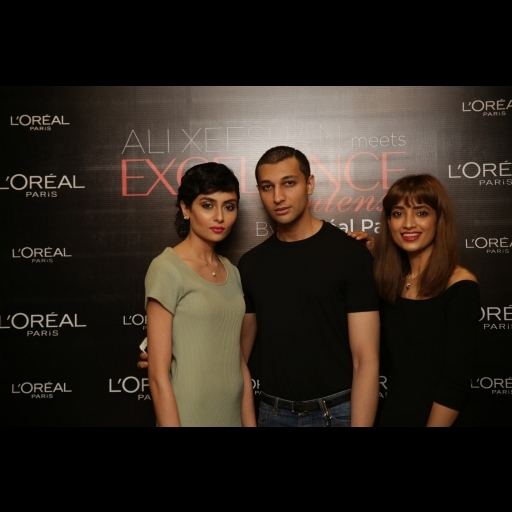 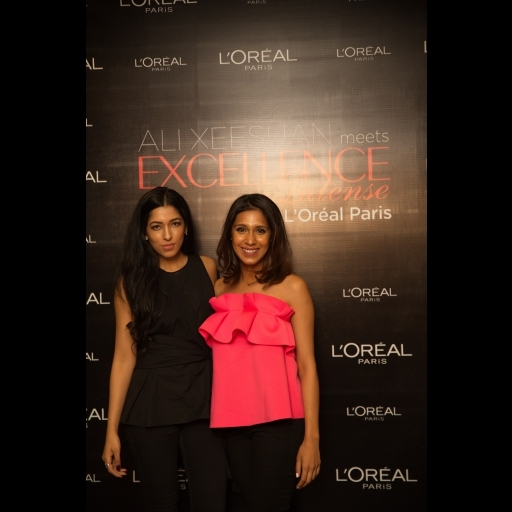 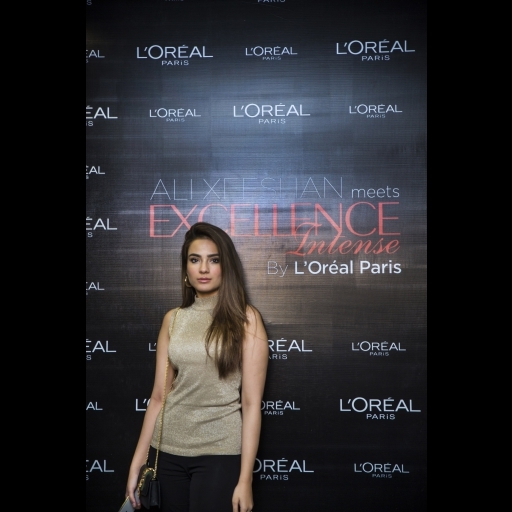 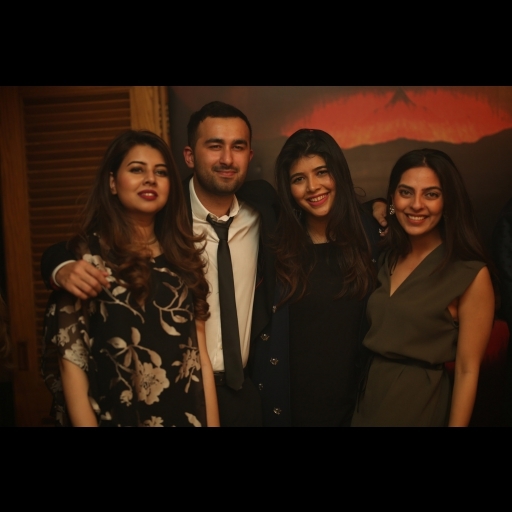 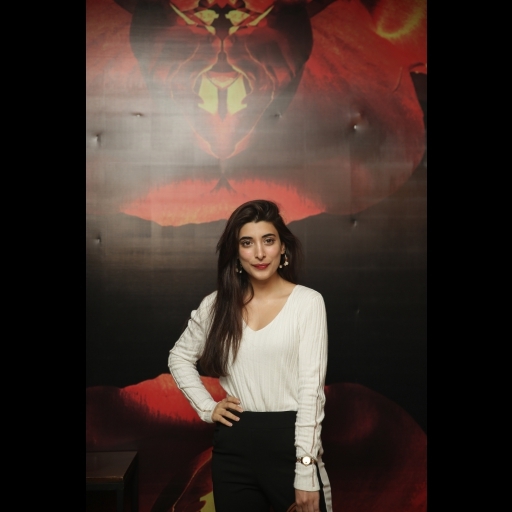 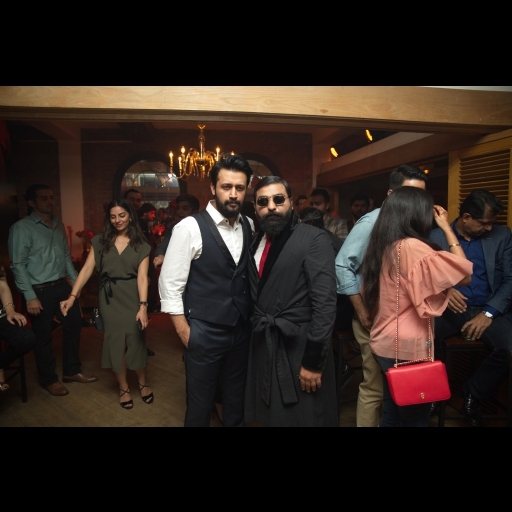 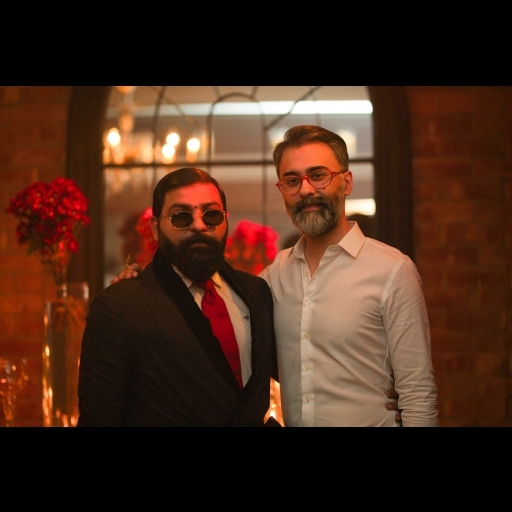 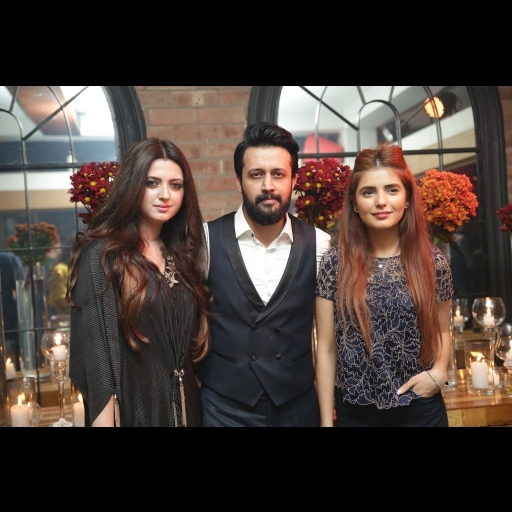 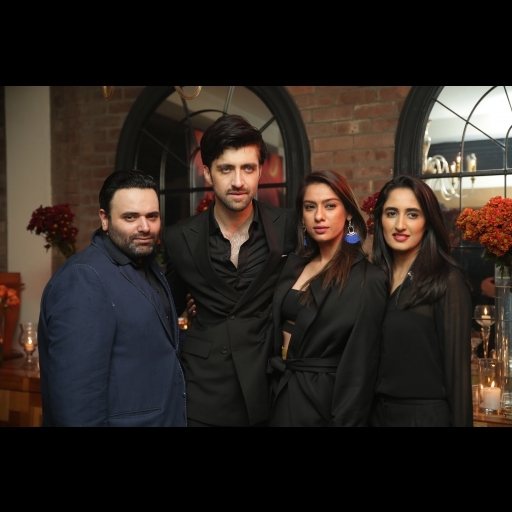 The world's leading hair color brand L'Oreal Paris Excellence celebrated their latest "Ambassador of Fashion' collaboration with Ali Xeeshan through a fashion soiree at Cosa Nostra in Lahore. 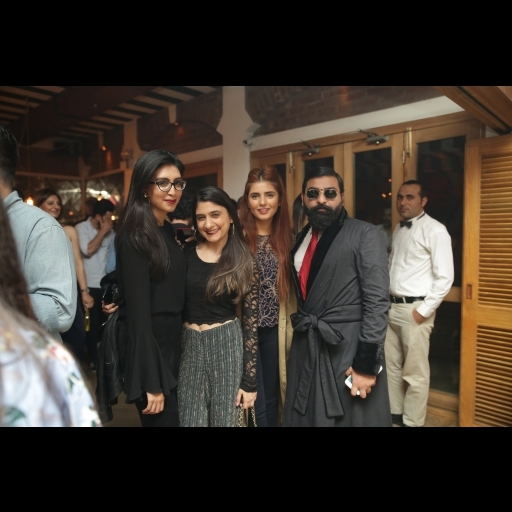 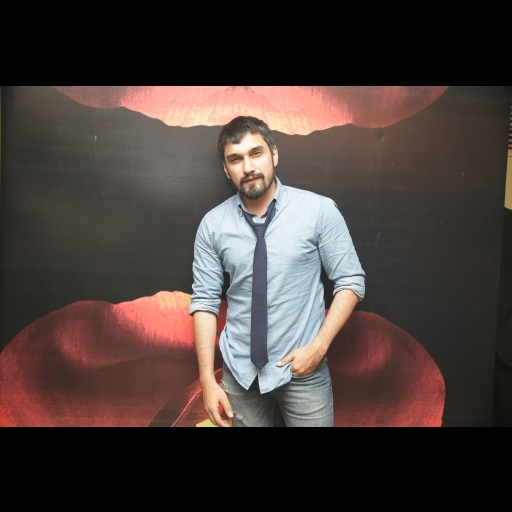 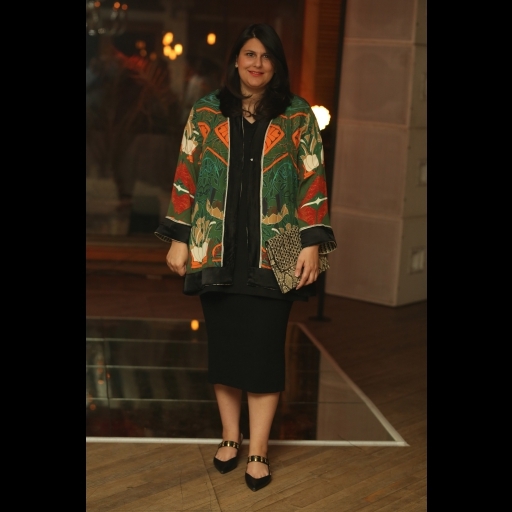 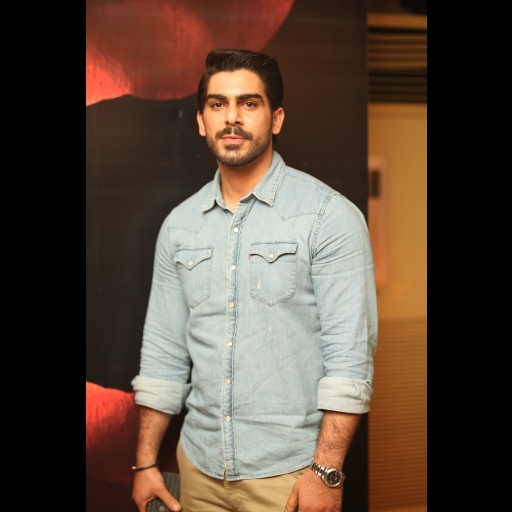 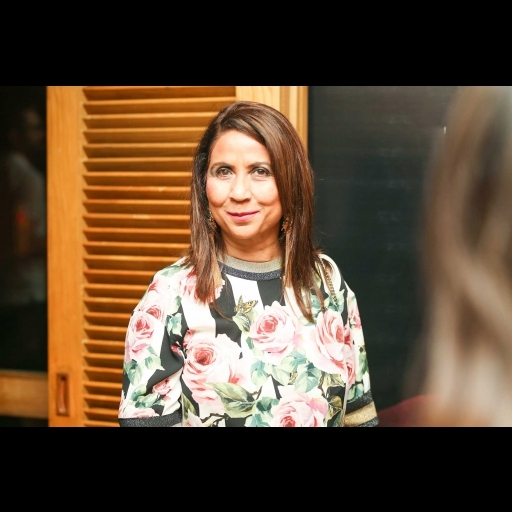 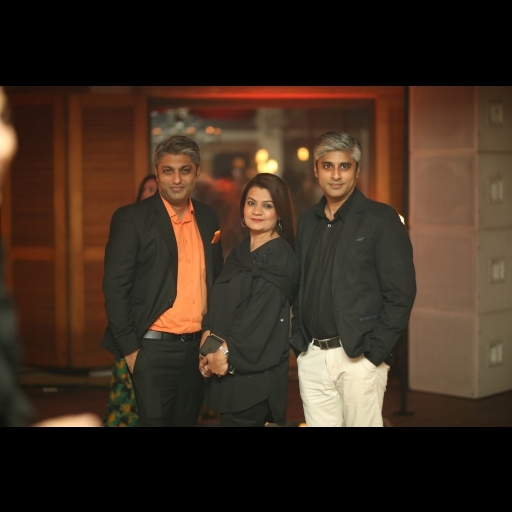 The intimate evening was overwhelmingly attended by fashion industry stalwarts, celebrities and media personalities. 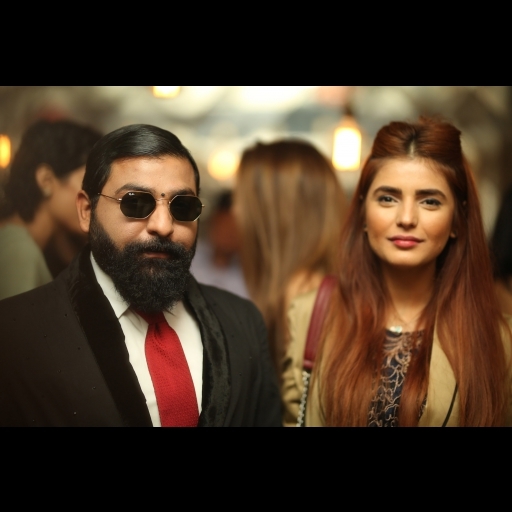 Check out highlights from the evening in our spotted gallery!